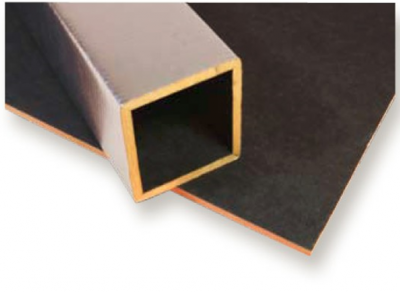 Ductboard is manufactured from a high quality glass wool board faced on the external surface with a reinforced aluminum foil vapour barrier. The air stream surface is faced with a black non-woven glass tissue. May be used in commercial, industrial or residential air handling installations for cooling, heating, dual temperature or ventilation. 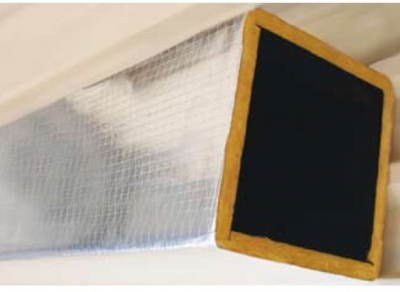 Offers exceptional sound absorbtion properties and reduces noise generated by airconditioning equipment.